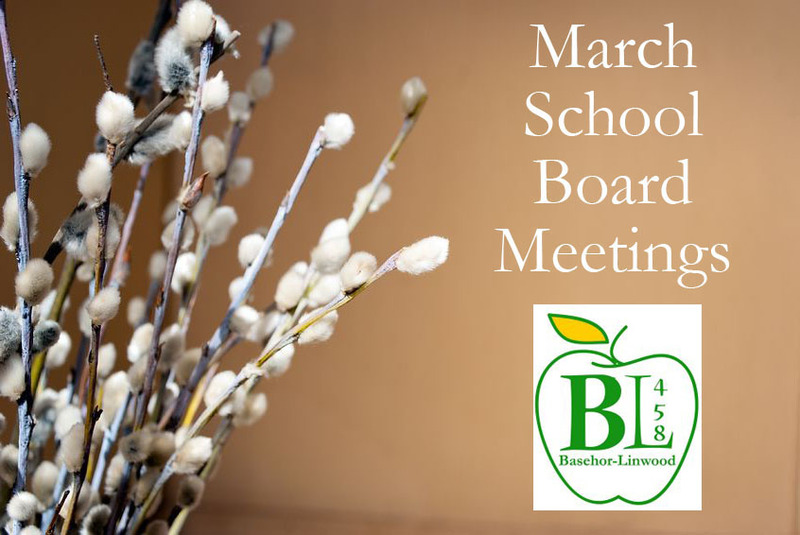 The Basehor-Linwood School District’s Board of Education will meet Monday, March 12, at 6 p.m. Most of the board’s agenda for that evening appears to be devoted to the routine but necessary details of governance, such as recognizing a state spelling bee participant and paying the bills. The Board of Education meeting, which is open to the public, will take place in the district’s Lou Haney Board of Education Room in the district offices; 2008 N. 155th St.; Basehor, KS 66007.